Truth or Not? Can video consultations combat global doctor shortages? "As a 'part-time' GP [general practitioner] working three days a week, I was doing 39 hours or more," she says. "I was solo parenting, paying vast amounts on childcare, and not seeing my child much." 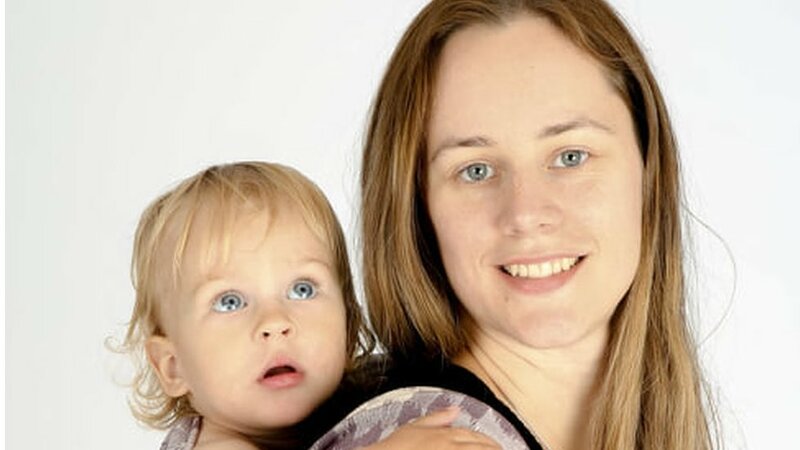 After leaving her clinic-based job and working mainly online from her lounge or kitchen, she says: "My stress levels dropped and I can fit my hours around school, even working a couple of hours in the evening after my son has gone to bed." "The virtual team, they may have kids at home, they may be in places like Hawaii," he says. "It works brilliantly, it actually helps if you need a flexible schedule or are in an area [where] we don't have bricks and mortar." "A significant portion of the patients doctors see daily are quick follow-ups of well-managed, long-term conditions, lab results, or script renewals," says Oyuka Byambasuren, a Mongolian GP researching technology and healthcare delivery, "and these can be addressed through teleconsultations." "In Sweden, up to 45% of the volume that comes into general practice can be dealt with digitally," he says. "People are wanting to receive healthcare with the simplicity and convenience they receive in other services in their life," says Brian Kalis, Accenture's head of digital health services. "You go to the app and request a consult, and then it assigns you to a nurse or doctor, they open your electronic chart, and it feels like a FaceTime session," she says. Ms Schocken, a 46-year-old consultant in Washington DC who works on women's health in developing countries, says she enjoys not having to waste time in waiting rooms running the risk of catching flu from other patients. "It is really clean and efficient, and I love it," she says. Employers are also cottoning on to the benefits of telemedicine as a workplace perk. In the US, retail chain Walmart is offering employees doctor's appointments for $4 if they use a telemedicine service. "Employers are very sensibly appreciating that booking a meeting room for a 15-minute Skype consult is more productive than missing maybe an entire day to attend a GP appointment," says Dr Campbell-Hill. But there are challenges integrating telemedicine into healthcare systems, like Britain's or Canada's, that are paid for primarily from taxation. So the concern is that telemedicine services could simply "cherry pick" the younger, healthier patients, leaving bricks-and-mortar surgeries with less money to treat those patients who are more expensive to treat, warns Dr Campbell-Hill. Dr Annette Neary, a former NHS consultant now based in Galway, Ireland, says: "Chatbot algorithms frequently ask overly broad questions and often come up with bizarre diagnosis options." For example, she recently input symptoms of a man having a heart attack, and the AI came up with "panic attack" as a diagnosis. "Another one for sepsis came up with gonorrhoea," she says. So while many doctors think you can't beat a face-to-face consultation, there are plenty of benefits if that face is on a smartphone or computer screen.